It’s not yet known what his preschools will look like except that they will be based on the teaching philosophy of Maria Montessori, which focuses on individual learning and social-emotional development. 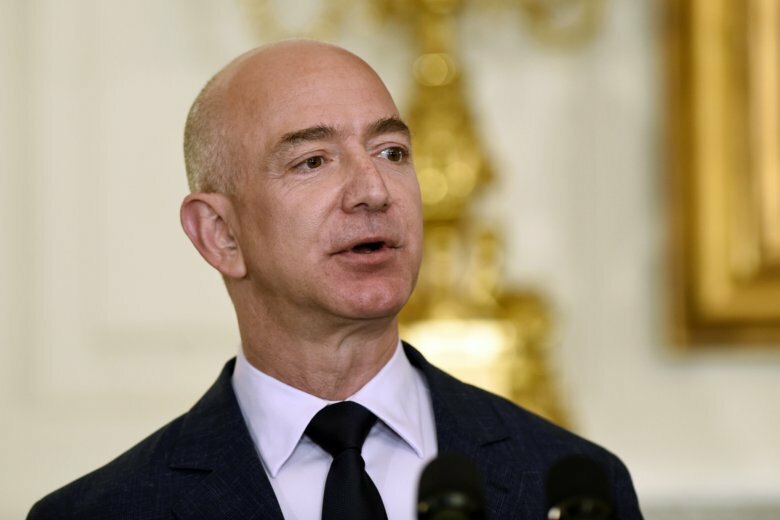 The fight soured many more locals on Amazon and Bezos, and also overshadowed the growing portfolio of philanthropy they had done in the city. The most notable involving more than $40 million to the local nonprofits FareStart — a hospitality training program and restaurant business that aims to combat homelessness and poverty — and Mary’s Place, whose mission is to find and provide shelter for every child. In the education realm, Bezos is tipping his hat to the intensely private and media-shy Bezos Family Foundation that is run by his parents. The Amazon boss and his wife, who have four children, both serve as the foundation’s board directors.